Pensions are a hot topic in Latin America. Populations are aging, governments are facing fiscal pressure and cracks are showing in private systems, where factors such as contribution gaps and weak returns are leading to small pensions for many. 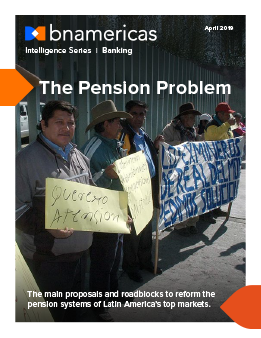 In this report we analyze efforts underway to tweak or even overhaul pension systems in Brazil, Chile, Mexico, Peru and Central America and the Caribbean.